If you're over 60 and would like to improve your camera skills - why not buy our Ultimate Beginners Course and check out Worthing's photo competition. Older residents of Worthing are being invited to take part in an amateur photography competition with a worthwhile cash prize. 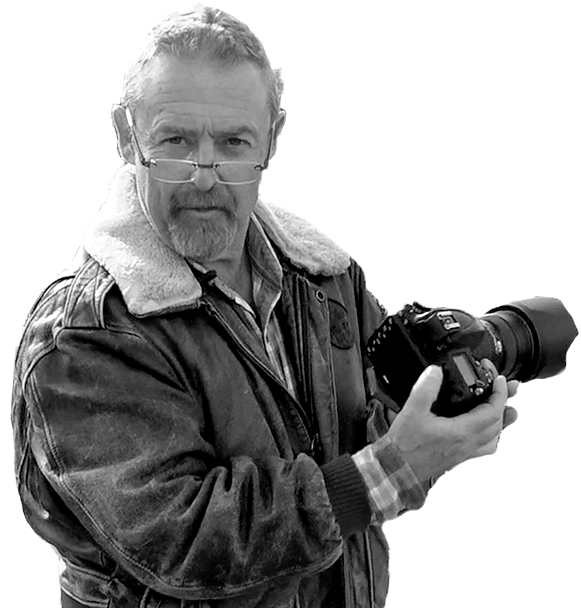 Photographers aged 60 and over are being encouraged to take part in the 'See Worthing Through a Lens' event, which is taking place in association with McCarthy and Stone. According to reports from the Littlehampton Gazette, the competition aims to encourage older people to explore their town and capture the best of the town. Sharon Callcut, regional marketing manager for McCarthy and Stone, told the paper: "Many of the town's older residents will have seen how Worthing has changed over their lifetimes, and will instinctively be aware of the hidden spots where the town is at its most picturesque. "This is their opportunity to share that knowledge and we really can’t wait to see the results." She added that there are no rules about the subject matter, so long as it is of the Worthing area. For their efforts, the amateur photographers can win a prize of £350 and have their original photograph published in the Herald and on the walls of Amelia Court in the town. Meanwhile, two runners-up will each win £100. To stand a chance of grabbing a prize, photographers should email their pictures and contact details to worthingthroughalens@htpr.co.uk no later than 31 August.